Tom is in a funk because he doesn't have his old jersey, number 15, which brought him his good luck in the past. Now he wears number 5 and it is giving him bad luck, including no goals. Tom and his friends set out to find him a new good luck charm, but nothing seems to work! Is Tom stuck being unlucky? Or does luck have nothing to do with it? 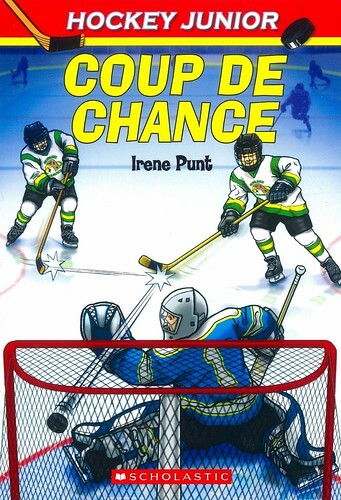 This is a French translation of the novel "Hockey Luck".